Using this is helpful when trying to get rid of mold in clothes. 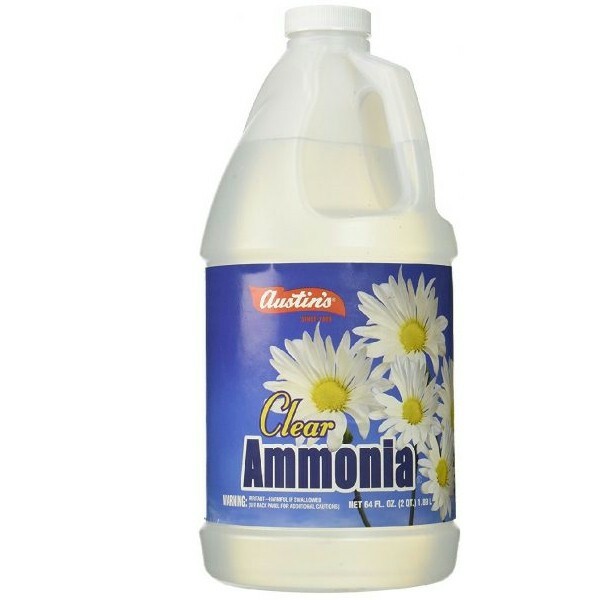 Austin’s Ammonia can be added with your favorite laundry detergent for extra cleaning power. Helps to get rid of musty odors.